Information about D.L. 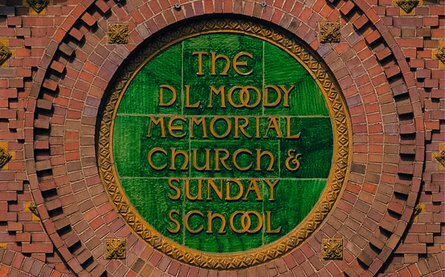 Moody, The Moody Church and its history, as well as information about various pastors and staff associated with Mr. Moody and The Moody Church. D.L. Moody gave up the pursuit of money for the pursuit of that which is eternal.